My past clients have submitted their testimonials to several websites throughout the internet. You can view these testimonials by simply hovering over and tapping on the images of each website below. I was very impressed with you on Monday when we met in Peabody . I have never seen a home inspector spend 4 hours doing the most total inspection you did. And not only doing the inspection but educating your client at the same time. I am sending you a new client, his name is Norman C. He is a good friend of mine. He is buying a house in Wenham on lake street and asked if I knew a "good" home inspector. I have seen a lot of home inspectors over the years. The general contractor who couldn't make it on his own and thought that being a home inspector was another way of making money. But, all the while feeding his bad information along with his bad practices. David, your not that guy. I put you in the top 5% of all the home inspectors I've seen in the past 25 years. Well done! Hi Dave, I just wanted to write a quick thank you for your work inspecting 43 1/2 Bartholomew Street in Peabody yesterday. As a buyer in the process of trying to purchase my first home, it's been difficult to know who to trust. I honestly cannot believe some of the stuff I've run into, so I had to write & let you know that I found you professional, competent, & all around above par. In all of the people I've had to deal with up to this point, you were one of the few that actually took the time to explain things in a way that an inexperienced first time home buyer would understand. I never once felt rushed or talked down to. Based on your inspection, I've decided not to purchase the home at 43 1/2 Bartholomew Street. I will however, continue to look & will hopefully find a house more suited to my needs in the near future. When that happens I will be calling on your expertise once again. In the meantime, I will certainly recommend you to any of my family & friends that may need a home inspection. I recently accompanied David Valley during his inspection of the house my son was buying. Having purchased a number of houses during my lifetime, I considered myself very knowledgeable and thorough. However, he surpassed me greatly, picking up on important details I would have missed. He frequently suggested ways on how something could be fixed or improved. He displayed broad knowledge of house structure, heating and cooling system, plumbing, electrical, etc. 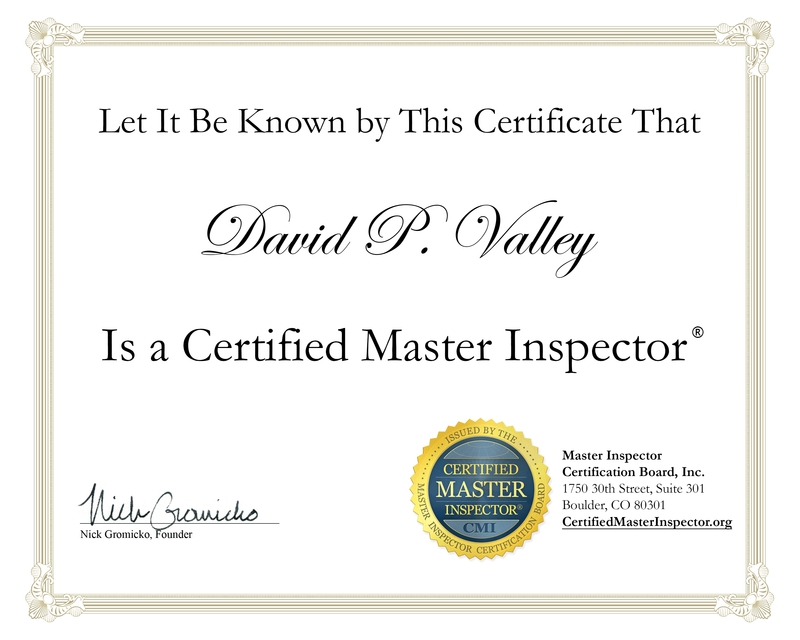 David is the best home inspector I have ever employed and I recommend him implicitly. Thank you for a great home inspection. I just wanted to write a quick thank-you for the professional and informative job that you did at my home inspection on Monday. As a first time home buyer I was incredibly nervous going into the inspection not knowing what to expect - what should I be asking? What should I be looking for? it was all very overwhelming. However, after the first 15 minutes of the inspection, you quickly put all of my fears to rest! The way that you took the time to point out and explain to me everything that you were looking for, as well as all of the helpful suggestions that you so freely gave out instantly, had put my mind at ease. I was able to feel that I was in good hands and knew that I had a “Professional” doing the job. This was solidified for me at the end of the inspection when you went over your extensive report with me, item by item ensuring that I fully understood what was there. Your professionalism and expertise was so greatly appreciated. If ever anyone asks for a recommendation please feel free to give them my name, it would be my pleasure to help put another home buyer’s worried mind to ease by letting them know that with Massachusetts Home Inspections, they can count on a professional job well done. You did a Pre-Sale inspection of our home in N. Reading on 11/2006 as Sellers. I must say you prepared us well; can't say as much for the Buyers inspector who missed all the areas where we were still vulnerable. Anyway, we are putting in an offer on a house in Littleton and proposing a 6/18 inspection date. House was built in 1979, about 2300 sqft. Wanted to give you a heads up. 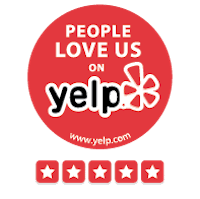 Just wanted to send you a note of appreciation related to our home inspection at 14 Sunset Rock. We found your approach to be thorough, with great attention to detail, along with balanced and very practical advice. We are very pleased with your work! I just wanted to write and thank you very much for doing our inspection today. You really took an awful lot of extra time to explain things to us. It was a huge help and by far my favorite part of this whole home-buying process. In addition to drawing our attention to the major projects that need to be undertaken right away or in the near future, I was glad that you were also so thorough as to point out smaller things and provide suggestions for fixes that we'd be able to do ourselves. Thanks again for all your effort. I'm finding your "Know Your Home" book a great source of information along with your report. I'll no doubt have some questions for you at some point and really appreciate your willingness to answer them. Have a great rest of your weekend! 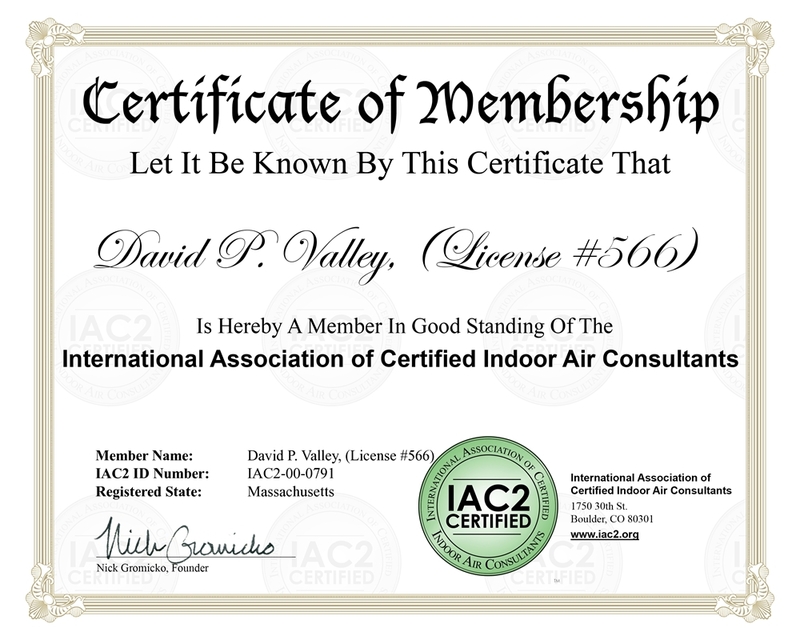 David Valley of Mass Home Inspections was phenomenal!!! We have had two home inspections with him when trying to buy our new home. The first house would have ended up being a "money pit" and we only know that because of David! He found things behind walls, in the major roof supports and within the interior foundation, that were only caught because of his great attention to detail. This was the BEST money we spent in our home search. The second home we looked at was in much better condition, but David still left no stone unturned. He was sure to review and explain every detail and system in our house. He gave us tips and suggestions for maintenance and upkeep that a first-time home buyer wouldn't know. He inspected our home with the same care and thoroughness that he would do to his own. We would definitely recommend him to our friends and family. And if/when we are in the market to buy another home ourselves, we would call him in a heartbeat. Thank you for your very thorough and impressive work. We really appreciated the difference in level of service you provided compared to many other people we have dealt with. As a first time home buyer, a home inspection was very intimidating. Dave Valley made me feel at ease as soon as I met him. He was very professional, thorough, and explained things to me as we went along. Overall, what I expected to be a stressful experience was very easy because of Dave. Buying a home is arguably the most important, exciting and nerve-wracking purchase a person will ever make. This is the reason you need a great home inspector, and Dave Valley is just that. He is empathetic – he understands and appreciates the various emotions a potential home-buyer goes through. Most importantly, Dave provides you with objective information so you can make the most informed decision possible. It was a pleasure working with Dave – he contains all the qualities that make a great home inspector – he is the consummate professional, prompt, courteous, meticulous in his detail and honest. Dave was reasonably priced – in fact Dave charged me the same amount I spent 10 years earlier on a smaller house and provided a far better work product. I arrived at the house at the agreed upon time on a cold and nasty day, and found Dave outside inspecting the exterior of the home. He was already a half hour into his inspection – I think this exemplifies and is symbolic of the fact that Dave is respectful of his client’s time. Dave was pleasant to deal with, personable and thoughtful not only to his client but also to the buyer’s real estate agent. Dave spent almost four hours in his investigation of a 2,000 square foot house. He answered all my questions and reviewed every observation he had with me. David provided a detailed report, and encouraged me to call and email him to discuss the report and to ask questions. The highest compliment I can give Dave is to say that I would use him again and will encourage and recommend him to others. I want to thank you for the home inspection you did for us at 144 Avis Ave. in Dracut MA. We did not get the house because the home owners did not want to split the cost of fixing the retaining walls. I had gotten two estimates, one from a landscaper and one from a Mason. Both gave an estimate of $15,000.00, for which I am grateful for your inspection and pointing out the wall problem. It would of been an undue burden on us, not to mention I am also grateful about the radon testing also. I just got the results today and they came back at 7.5 and 8.4, so that would of been another expense. I do hope that when we find a new house that you will be able to do our home inspection. Your fee was a drop in the hat, to what it would of cost us to fix the wall and then the cost of venting the basement. My husband was also very impressed with your report and how well it was written. Just wanted to drop you a line to let you know what happened, and hopefully will be doing business with you again very soon. I wanted to thank you for spending the time with us today. I couldn't have been more pleased with your inspection. I was a bit nervous picking someone to inspect the house as it almost seemed like drawing straws (since I had no references to go on), with the possibility that I could draw the short straw, however, I can honestly say that I definitely didn't draw the short straw this round. The level of detail that you put into the inspection really helped lift a huge weight off my shoulders and I am more than confident in your assessment of the house. I also appreciate all the advise and tips you shared with us during the walk though. I want to thank you for the home inspection you did for us at 144 Avis Ave. in Dracut MA. We did not get the house because the home owners did not want to split the cost of fixing that wall. I had gotten two estimates, one from a landscaper and one from a Mason. Both gave an estimate of $15,000.00, for which I am grateful for your inspection and pointing out the wall problem. It would of been an undue burden on us, not to mention I am also grateful about the radon testing also. I just got the results today and they came back at 7.5 and 8.4, so that would of been another expense. I do hope that when we find a new house that you will be able to do our home inspection. Your fee was a drop in the hat, to what it would of cost us to fix the wall and then the cost of venting the basement. My husband was also very impressed with your report and how well it was written. Just wanted to drop you a line to let you know what happened, and hopefully will be doing business with you again very soon.